Vladivostok will host the second East Economic Forum on September 2-3. 111 investment projects and a brand new stock exchange platform will be showcased at the Eastern Economic Forum. 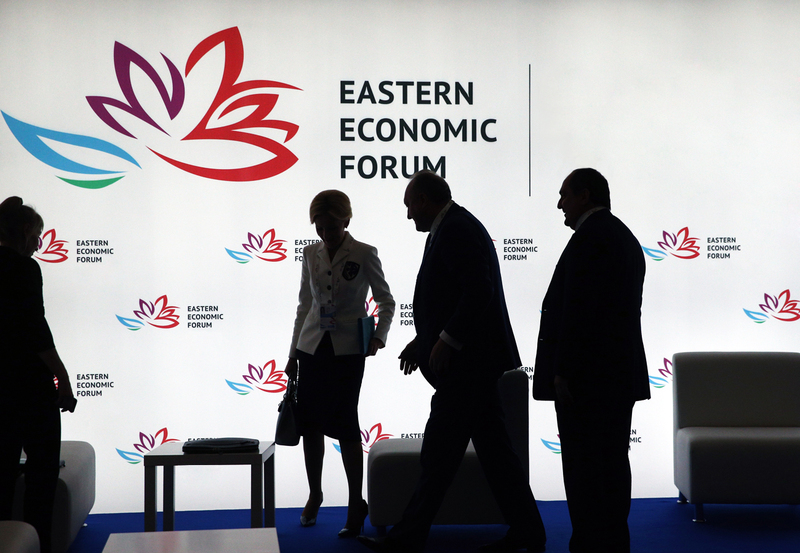 Private investors will showcase 111 projects worth more than $30 billion (2 trillion rubles) at the East Economic Forum (EEF), which will be held in Vladivostok on September 2-3. “As of now, we have succeeded in raising $17 billion (1.1 trillion rubles) worth of private investments in the Far East, 10 percent of which is foreign investment,” Alexander Krutikov, Investment Department Director of the Ministry of Development of the Russian Far East, told journalists on July 26. In addition, a new stock exchange platform called Voskhod (sunrise in Russian) will be launched at the forum. According to Krutikov, about 60 percent of the planned TADs (territories of advanced development with a simplified tax regime and credit conditions for investors) were ready for business. There are 13 TADs in the Far East. Companies from China, Japan, Singapore, Australia and Kazakhstan have invested in these zones. China is a major investor in the Russian Far East, with investments from the country reaching $2.4 billion this year. More than 2,500 businesspeople from China, Japan, South Korea, India, Vietnam, Australia, Singapore and the U.S. have confirmed their participation in the event. They will have an opportunity to directly interact with Russian officials. The forum programs will host separate dialogues with investors from China, South Korea, Japan and ASEAN countries.